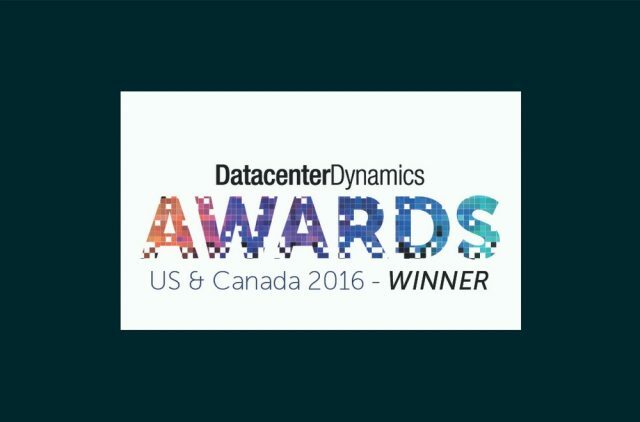 Earlier in the year, Romonet stormed to victory at the US & Canada DatacenterDynamics Awards. We were always confident in our entry, however the publication has now published an extensive profile on how the power of Romonet Predictive Analytics is changing the data center for the better. See how we improve CSR, efficiency and financial management here. The judges praised our solutions for being an important tool in tackling data center environmental factors and validating facility operational performance.